Welcome to Australia, the most successful multicultural democracy in the world. A brave group of shopkeepers have defended their stores from a brazen daylight robbery attempt by a group of youths in a brawl which started over cigarettes. The dramatic footage shows the shop owners gathering outside their shop-fronts on Monday afternoon and defending themselves with chairs against a handful of young men of African appearance. 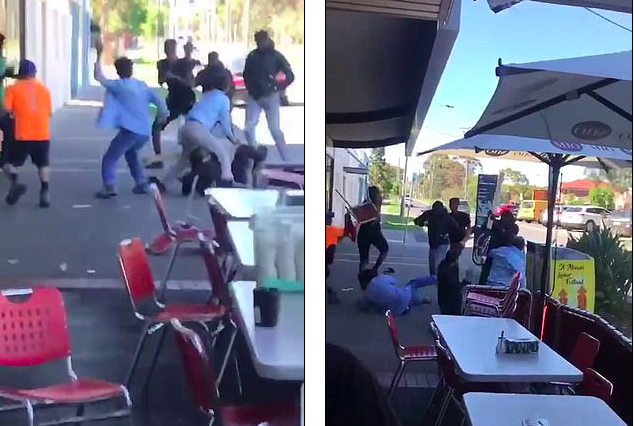 The youths, who had come to blows with a group of middle-aged Vietnamese men in the area just days before, returned to the Song Huong restaurant in St Albans in Melbourne’s south west to ‘start trouble’, a witness told Daily Mail Australia. The alleged assault began when the youths asked the Vietnamese men for cigarettes but were denied, according to a message thread obtained by Daily Mail Australia. ‘They wanted smokes and the locals refused and they started attacking … my mate’s dad is in hospital with fractures, mild amnesia and internal bleeding,’ one message reads. ‘They went into the shop … and stole people’s handbags and phones that are table,’ another messages reads. An onlooker who filmed the incident capturing the Vietnamese men picking up plastic chairs from the outdoor seating area to haul them across the pavement in an attempt to get the youths to leave. The Roof Koreans of Melbourne. 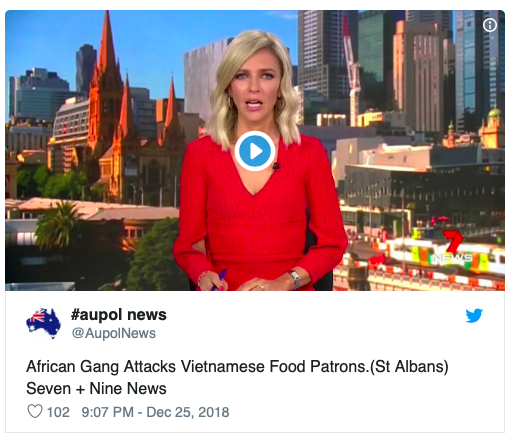 Luckily the Vietnamese men’s Asian privilege prevents the possibility of their character assassination by the ABC. 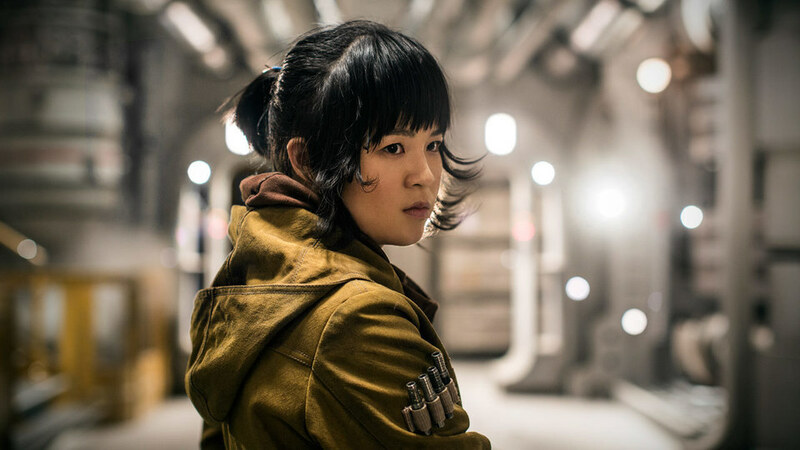 If this had been a bunch of white guys throwing chairs, we’d be hearing about this for the next 20 years. We are never going to solve the problem of African Gang violence. We live in a country where our leaders refuse to name the African Gang Crisis for the African Gang Crisis that it is. This is a primary example of how political correctness and the Cultural Marxism which spawned it rules public life. The Australia of old would have given these thugs the boot. Now we hold a dialogue. Australian culture is no longer the dominant culture in Australia. Australian culture still lives, but it has for all intents and purposes been superseded in the public sphere by the foreign ideology of Cultural Marxism. This is especially ironic because many immigrants come from nations which have at some period implemented economic Marxism. A nation can withstand economic Marxism. Either a lot of people starve or the government realises that it has to utilise the free market to keep people from starving, but either way, things will eventually reset with the nation intact, if somewhat poorer and fewer. But Cultural Marxism guts a nation. It destroys the belief of the people in themselves, the connections they have with one another, their knowledge of and connection to their past, their ability to transmit culture and values to the next generation, and ultimately it threatens our ability to even produce the next generation. Australia is currently committing national suicide due to the usurping of Cultural Marxism as our dominant culture. Immigrants to Australia are mistaken if they think they are coming to a country with a free market. In Australia, big business uses its power and its money to influence the political process, stifle competition and protect their own patch. That is not capitalism, it is crony capitalism. Successive governments have taxed and regulated our manufacturing industry into the ground, and Australian unions finished it off. That doesn’t sound like a free market. With the mining boom over, the construction industry has become the main driver of the economy. Given that the birthrate of real Australians has declined so sharply due to cost of living pressures which are the result of over taxation and over regulation, the only way to keep the construction industry pumping is to bring in hundreds of thousands of new customers every year. Successive Australian governments have effectively intervened in the housing market and construction industry by keeping demand, and thus prices, artificially high by force-feeding it new customers. Dear immigrants, this is why you are here. You have not been allowed to come here in order to actually grow our economy, to enrich our nation with your spicy food, or even for you to have a better life. The sole reason for your being here is to prop up Australia’s ponzi economy. When Australia’s housing bubble bursts, you will suffer like the rest of us. But it gets worse. Remember that Cultural Marxism I mentioned earlier? A common mistake I see migrants or people from migrant families in Australia make is to assume that the current resilience of their people to the ravages of Cultural Marxism in the West is thanks to their own culture, or something in their DNA. The only reason Australians and the Anglosphere in general are currently so pozzed is because we have been subject to Cultural Marxist propaganda the hardest and the longest. We are the descendants greatest people to ever walk the planet. Our forebears pretty much invented everything, conquered the world, walked on the moon, and only gave your home countries their own independence because Cultural Marxism was already weakening our resolve to keep your countries for ourselves. You were brought here under false pretences, and you will sooner or later catch the Cultural Marxist virus. Pray it never spreads to your homelands.